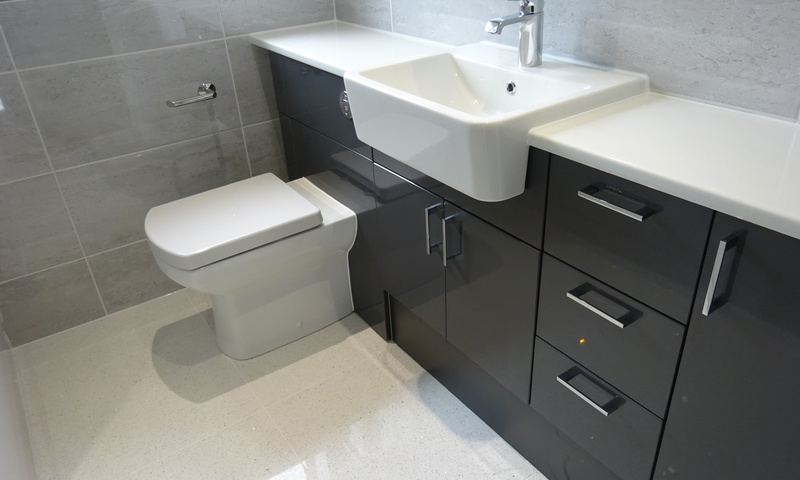 Earlsdon Bathrooms is operated and managed by a team of experienced people with a range of skills including building, plumbing, tiling, bathroom fitting and domestic electrical work. Where required by law we hold the necessary qualification and certificates. All of our work starts with quality as a priority and standard. Using only quality fixtures and fittings. it will be possible for us to provide an example of previous bathroom fitting we have carried out to demonstrate we have both the skill and experience to carry out your bathroom refurbishment to the expected high standard.